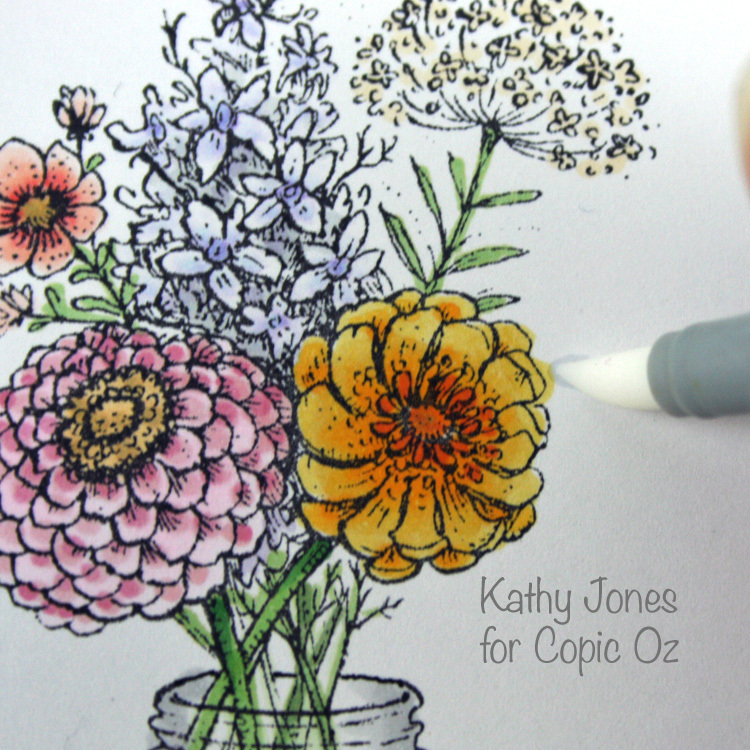 We are very excited to announce the appointment of our new Copic DT member, Kate Palmer. 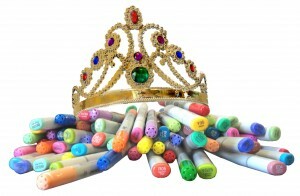 Kate is a certified Copic Designer and self confessed Copic addict. 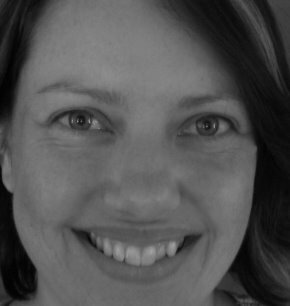 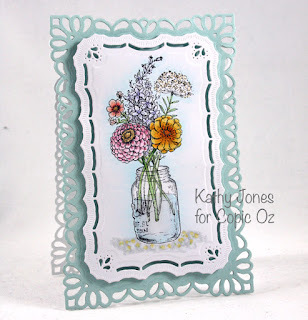 Kate is also a very talented and extremely creative and passionate crafter who has been crafting since 1997. 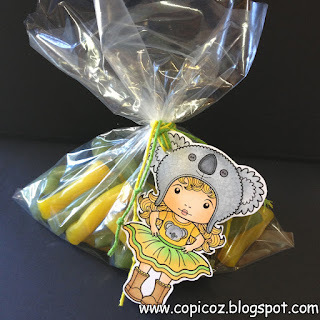 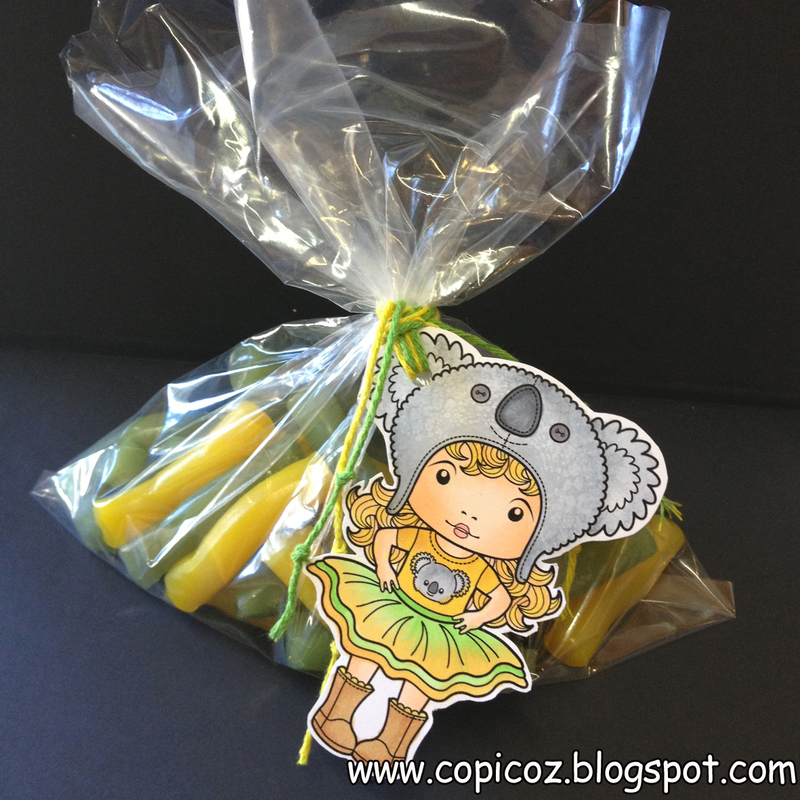 She loves anything that sparkles and sharing her art work through her blog. 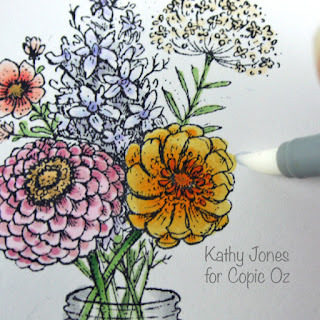 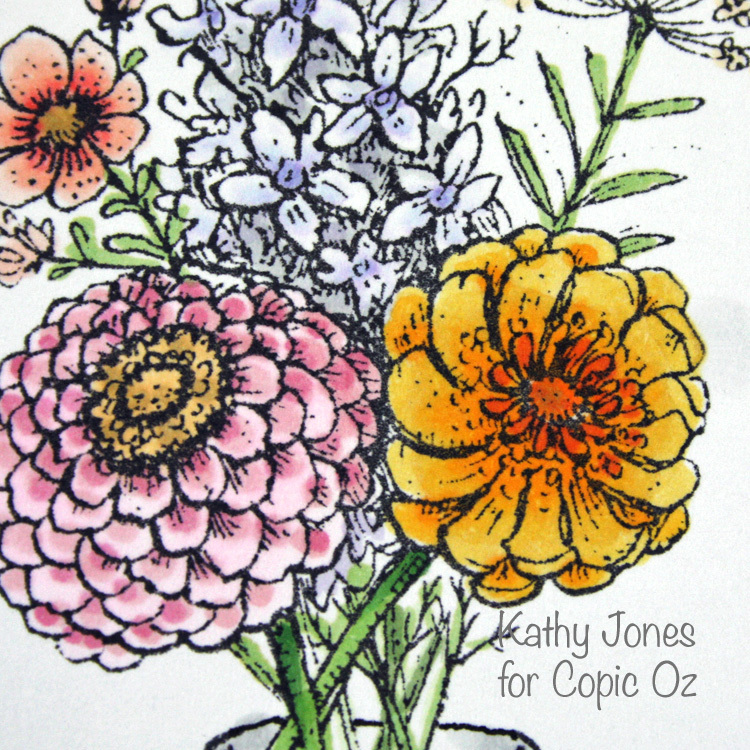 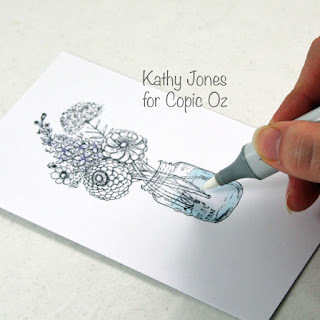 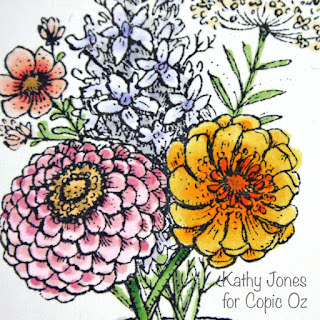 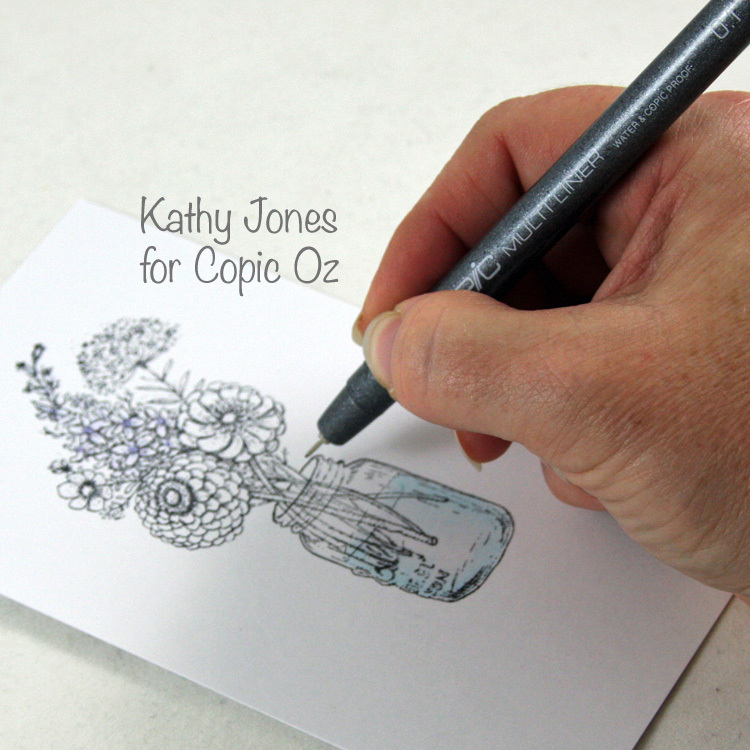 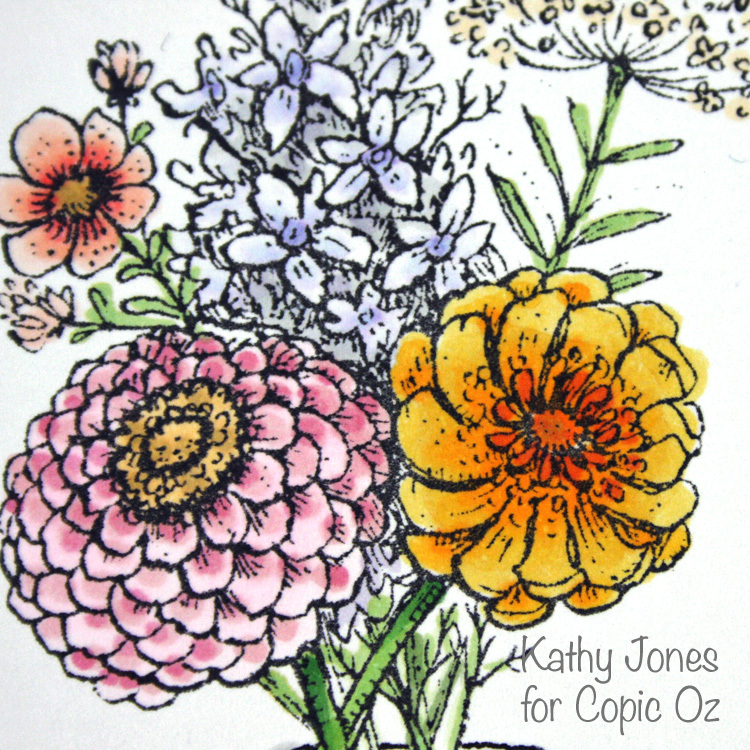 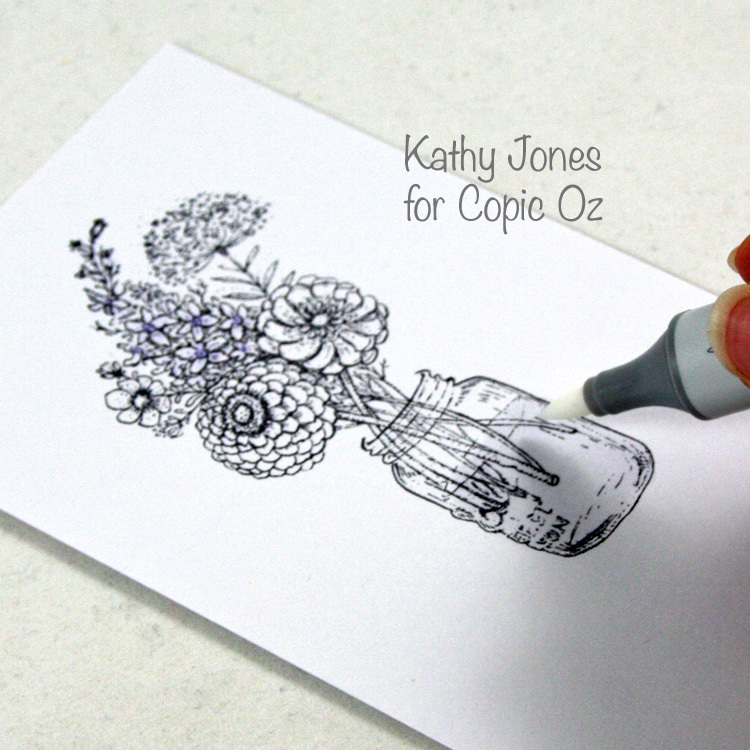 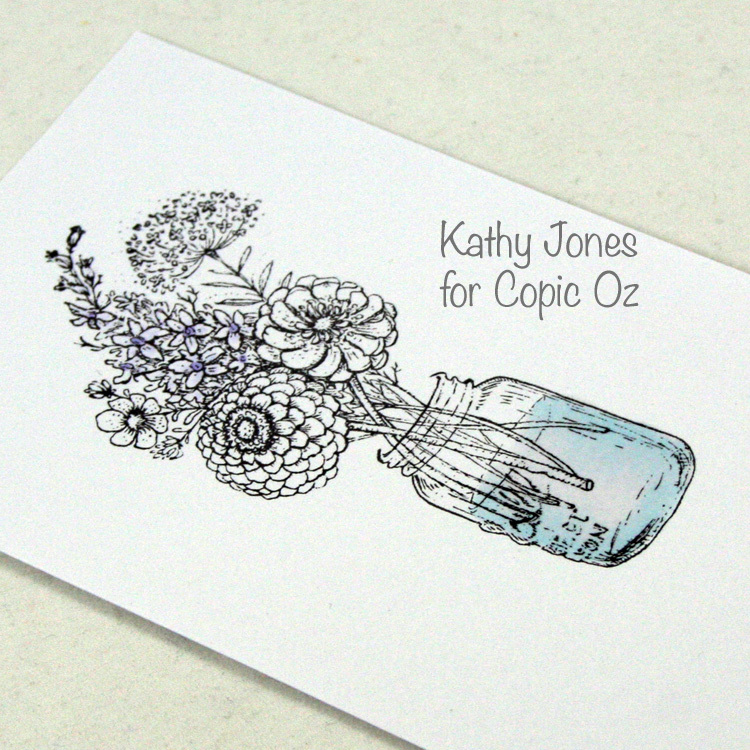 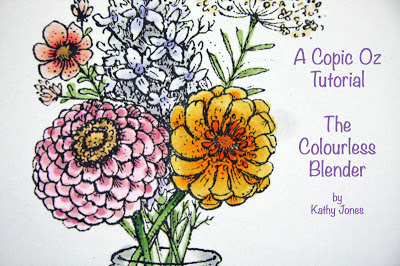 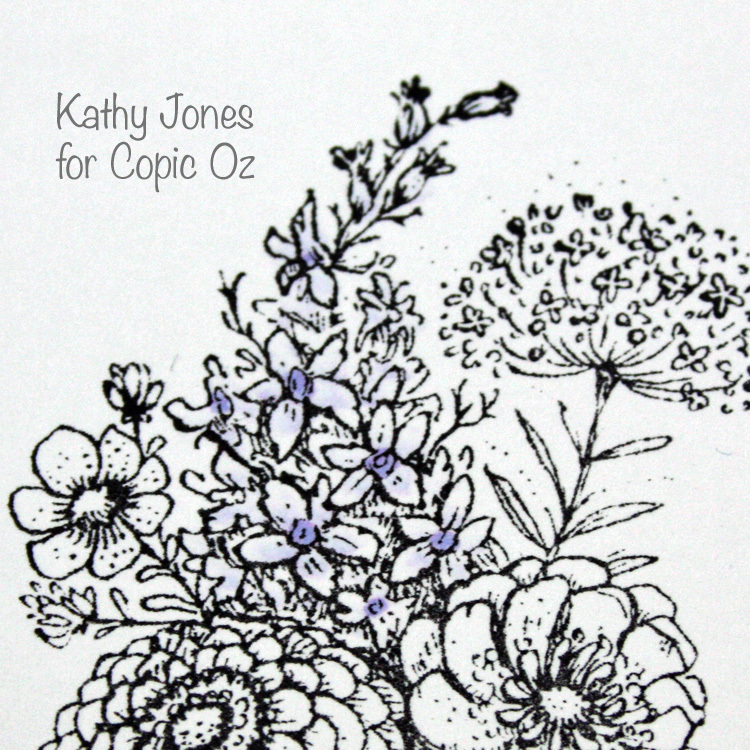 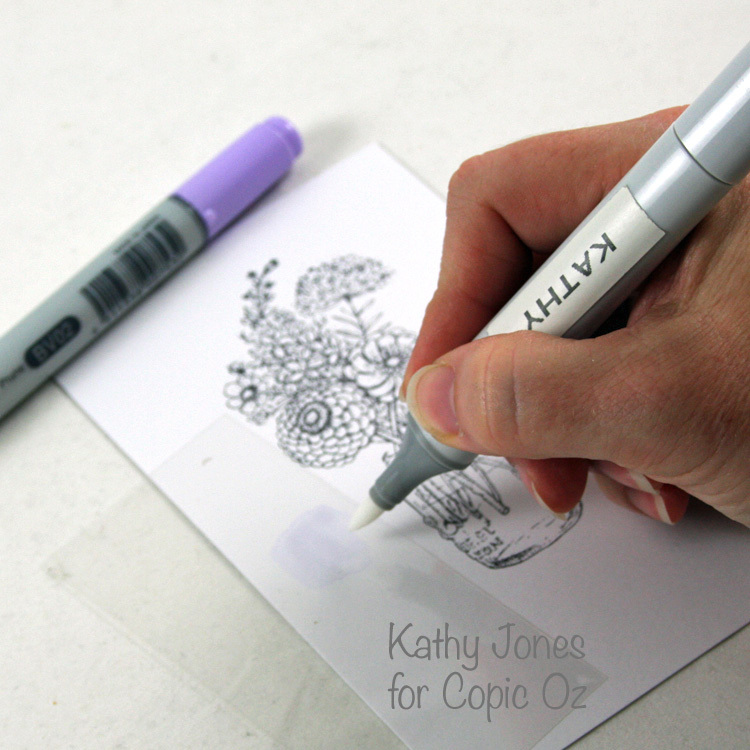 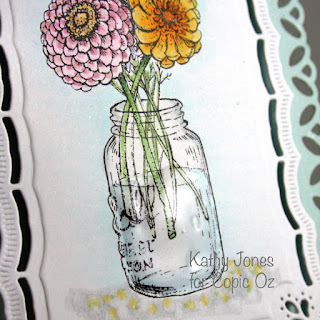 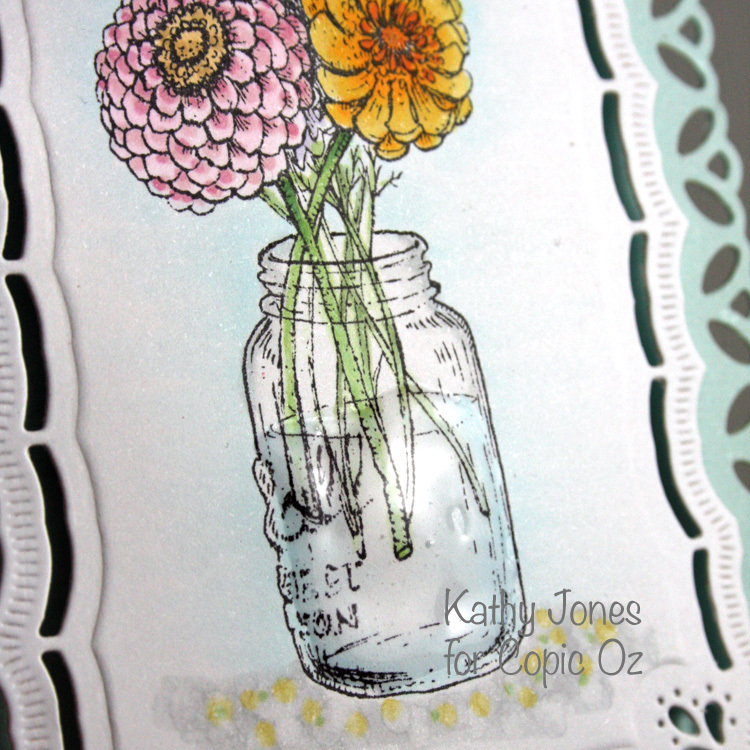 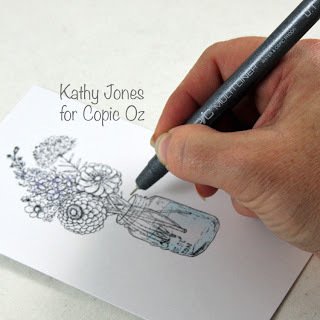 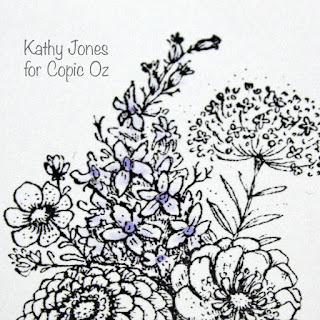 Kate has also taught at various crafting institutions over the years and is looking forward to sharing her tutorials, ideas and Copic knowledge through monthly posts on copicoz.blogspot.com. 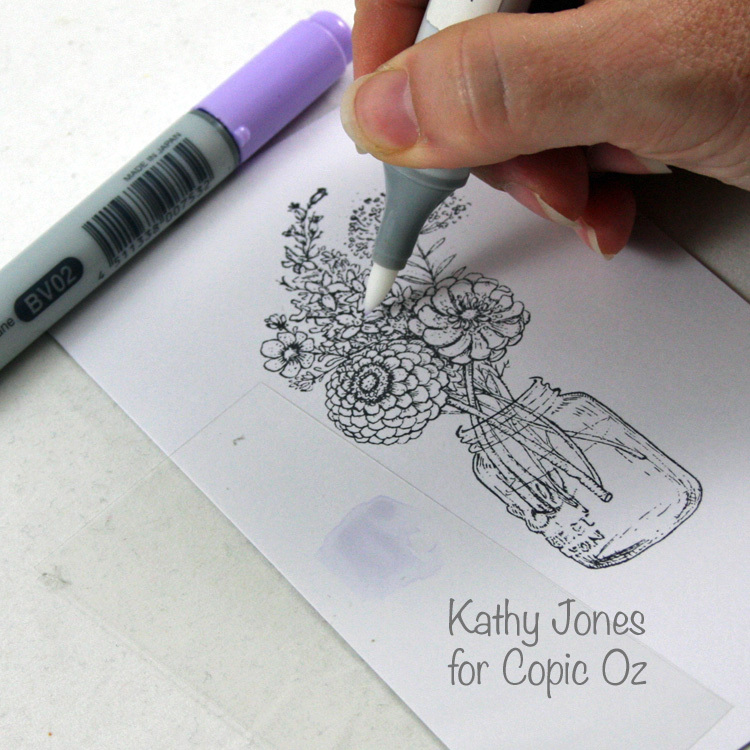 We wish Kate a warm welcome to the team and can’t wait to see her Copic creations…coming soon in Feb 2013!